At Same Day Dental you can have the new smile of your dreams, and avoid the uncomfortable and time consuming two visit crown procedures. 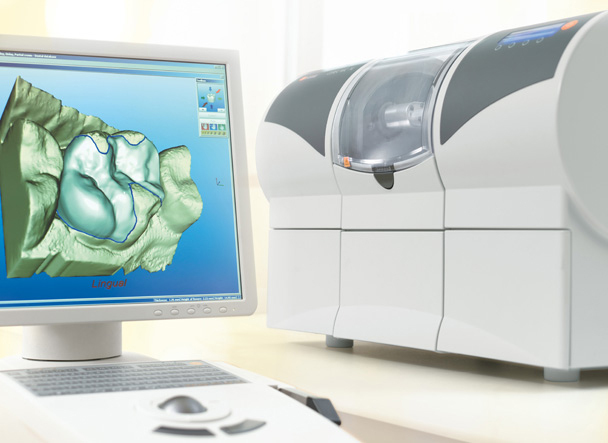 Most crown procedures are now completed in under two hours with the use of in office computer design and laboratory fabrication. Many smile make-overs and white veneers can be finished the very same day, the ultimate in Same Day Smiles! • Convenience: All procedures are completed in our Wasilla and Palmer offices. • Time: One appointment saves time and travel in the Mat-Su Valley.